Hey guys! As many of my followers know, I'm a crazy fan for all things Jane Austen. I have Pride and Prejudice artwork in my bedroom and a pin on my backpack that says "I Love Mr. Darcy." I could always use more Austen flair, which is why I was looking around online for literary stores. I was stoked when I stumbled across this site, Literary Book Gifts. 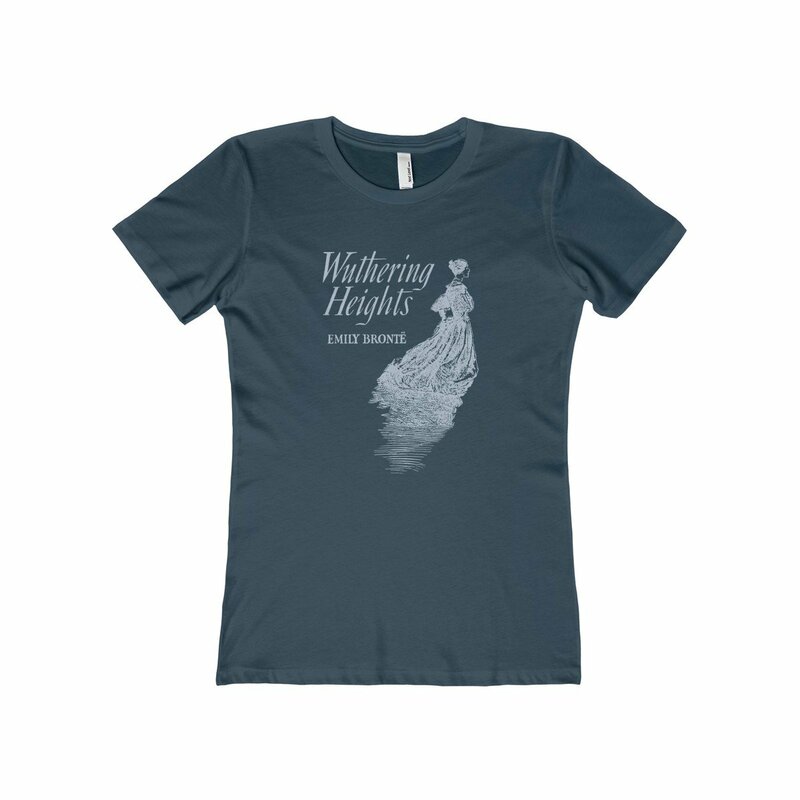 The owner, Melissa, creates awesome articles of clothing that all reference classic works of literature. 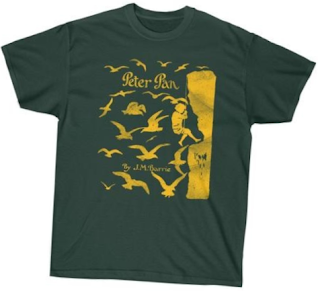 Need a Jane Eyre sweatshirt? Sure. 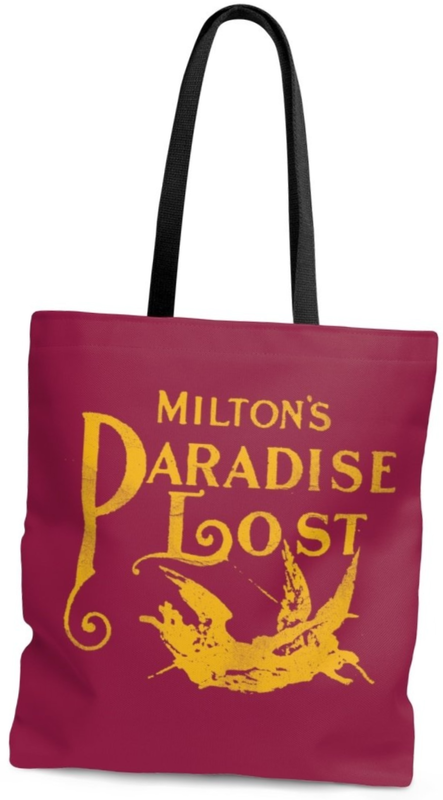 Looking for an Edgar Allen Poe tote bag? Of course. 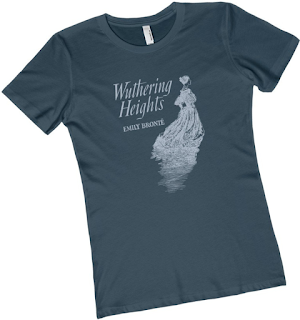 As the holidays start to approach, check out Literary Book Gifts for all the best classic literature apparel. Melissa was even kind enough to give my readers a discount! Use code THEREADINGADDICT20 to receive 20 percent off anything in the store. No minimum and no expiration date. 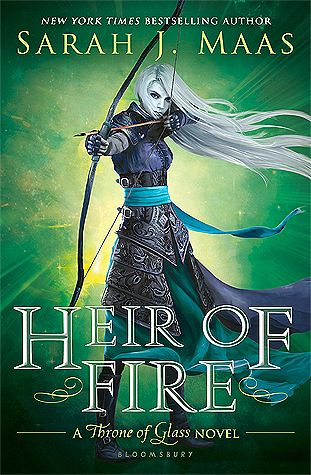 Visit literarybookgifts.com today to start browsing, and as always, happy reading!